Paneer Corn Seekh Kabab is one of my favorite appetizer. This is an easy to make dish and at the same time its a protein rich snacking item. For extra crunch I have added corn kernels to the kabab. This is a healthy snacking item for kids as well. I have served them with my favorite condiment curd & cilantro dip. You can in fact shape them like patties, crispy balls or whatever shape you like. I have used skewers (seekh) and shaped it as log around the skewer. These are perfect for any get together, any party or even for kids tiffin box. You can make the mixture in advance and refrigerate them for future use. 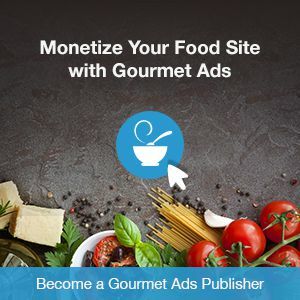 You can deep fry or shallow fry the kabab. The list is even longer. Just play around with ingredients and keep making some new and better appetizers every time. 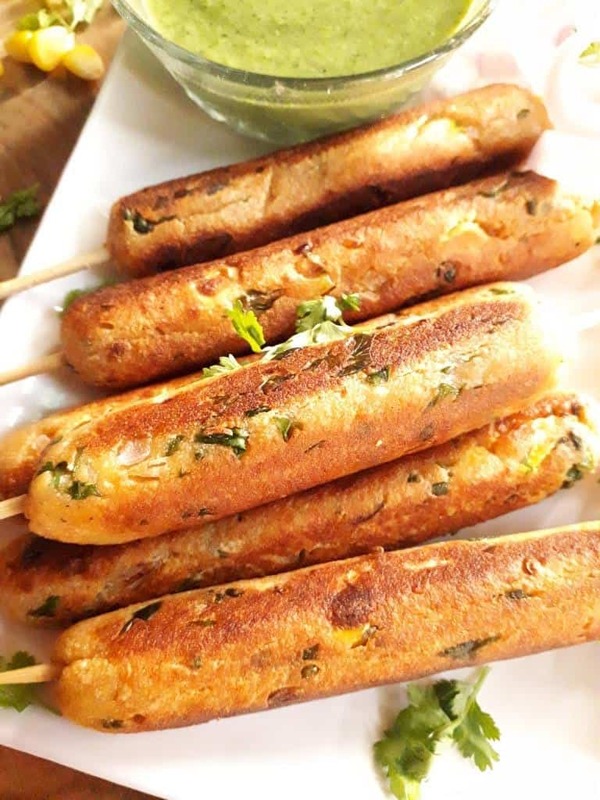 Lets make these healthy and protein rich party snacks Paneer & Corn Seekh Kabab. This is an easy and healthy appetizer made from mixture of cottage cheese, corn kernels and mashed potatoes and other spices. They are then shaped and shallow fried/ panfried. Boil potatoes and cool them completely. Then grate or mash them completely. Similarly boil the corn kernels in advance and cool before mixing with other ingredients. Heat milk in a pan and add vinegar to it. When it starts curdling stir it and remove from heat. Strain out from liquid. Now squeeze it hard to remove extra water from the paneer. Keep in mixing bowl. Knead it for 1 or 2 minutes before mixing with other ingredients to make it lumps free. Dry roast gram flour till it's fragrant and turns brown. Take a mixing bowl. Add all ingredients mentioned in ingredients list under preparing Kabab mixture. Mix all ingredients together like a soft dough. Greese your palms with little oil. Take a small portion and roll it around the skewer making a log. Then roll them on smooth surface with lightly pressing so as to give it a even outer layer. Repeat this for all prepared logs. Heat oil in a pan and place the prepared kababs on hot oil. Don't over crowd the pan. Make in batches of 3 - 4 maximum. Turn around the kabab on all sides and shallow fry till they are evenly cooked and crisp golden grown on surface.